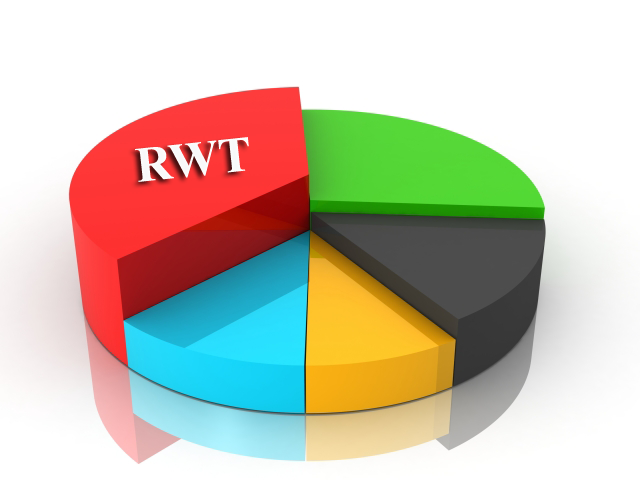 Are there any simple rules of RWT for small companies? The government proposal is out there, which may allow the small companies to be exempted for RWT deduction. This will be done via declaration signed by the directors that they are responsible for the payment of RWT. This will allow dividend to be paid without deducting RWT, and the recipient can pay shortfall in their tax return. But nothing is final yet. Watch the space. A non cash dividend can be paid to clear overdrawn shareholder current account. Att a same time pay cash dividend to settle RWT liability. This new method is useful to clear the SCA and no gross required. A new section inserted in the income tax act section 14B, can be used from 01-04-2017 onwards. Is there any simple rules of RWT for small companies? A non cash dividend can be paid to clear overdrawn shareholder current account. And at a same time pay cash dividend to settle RWT liability. This new method is useful to clear the SCA and no gross required. A new section inserted in the income tax act section 14B, can be used from 01-04-2017 onwards.